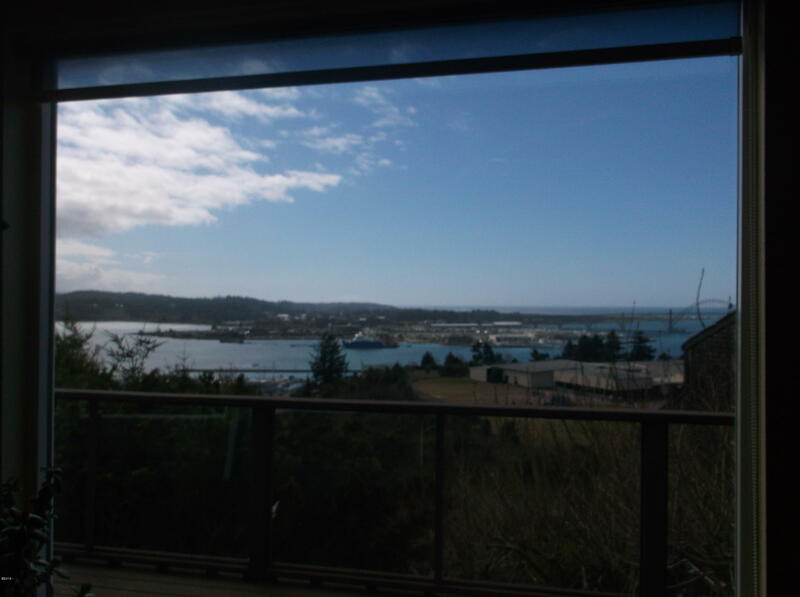 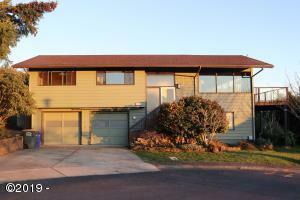 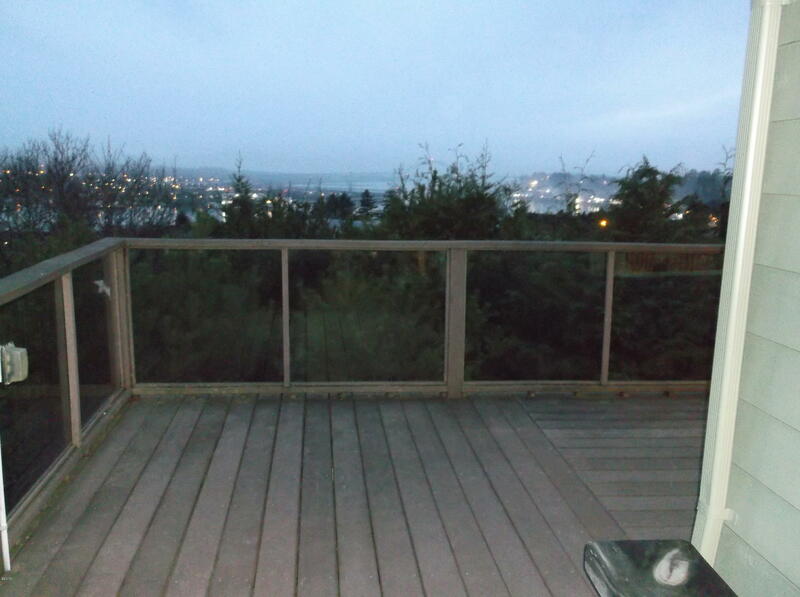 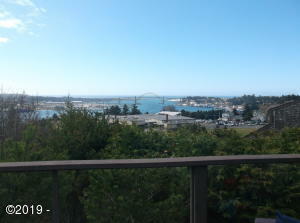 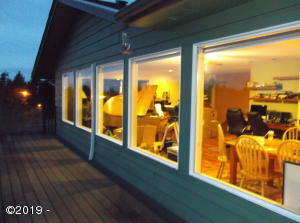 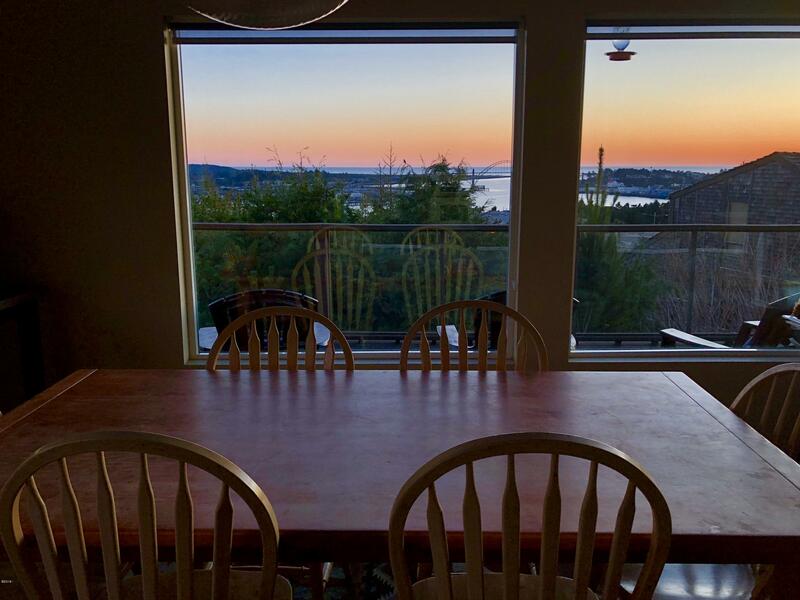 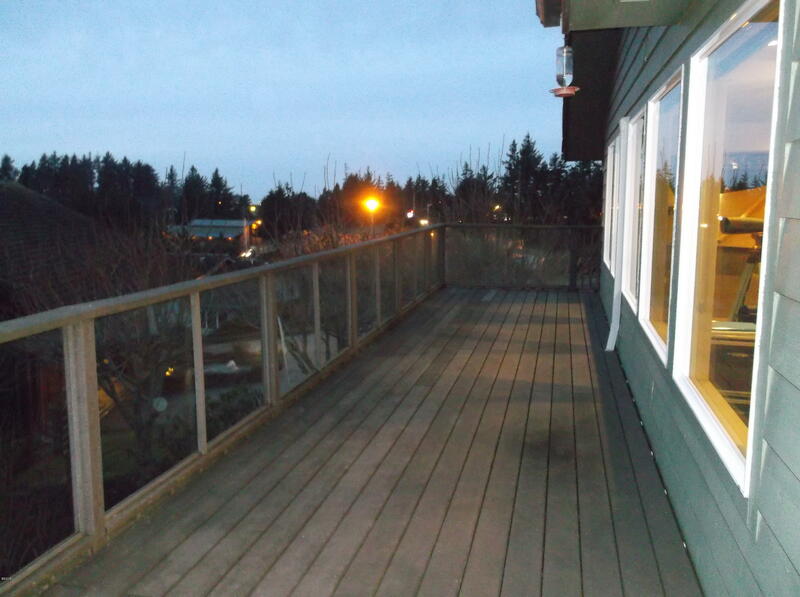 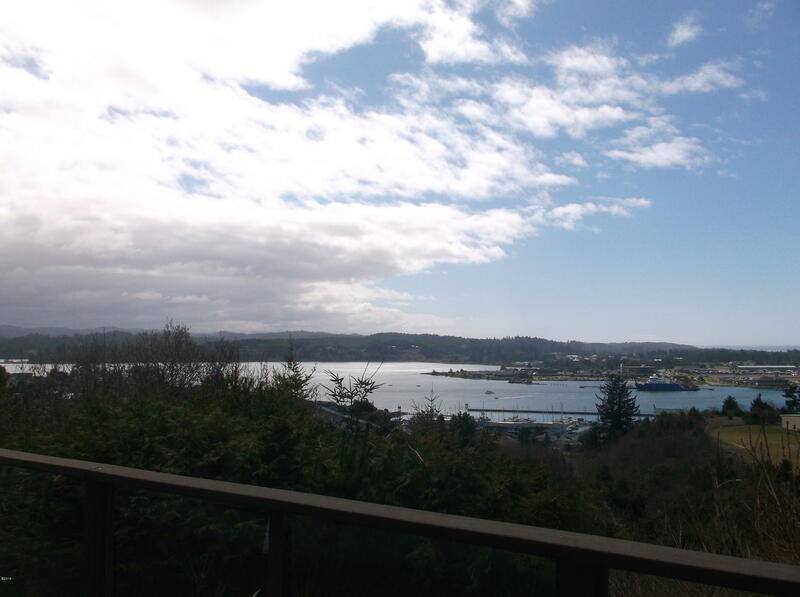 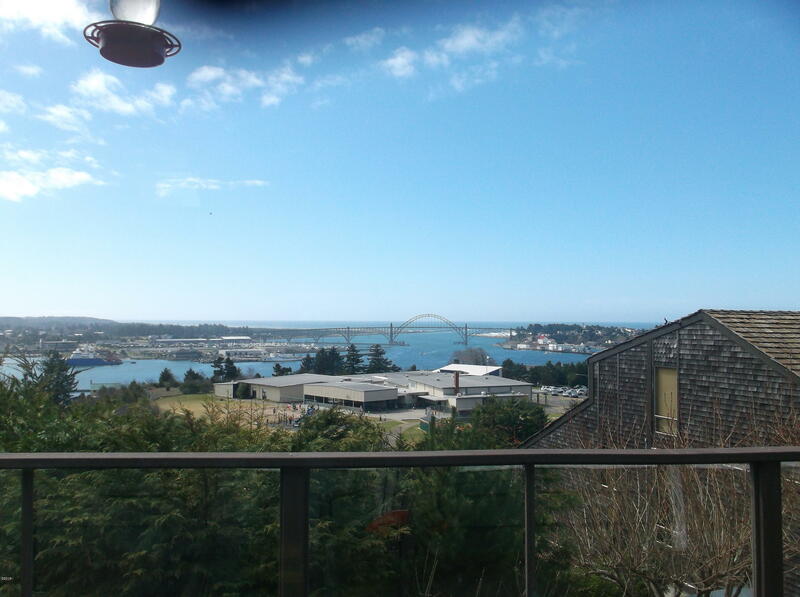 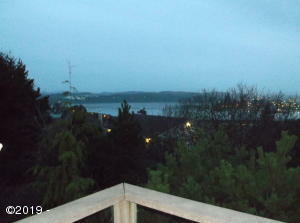 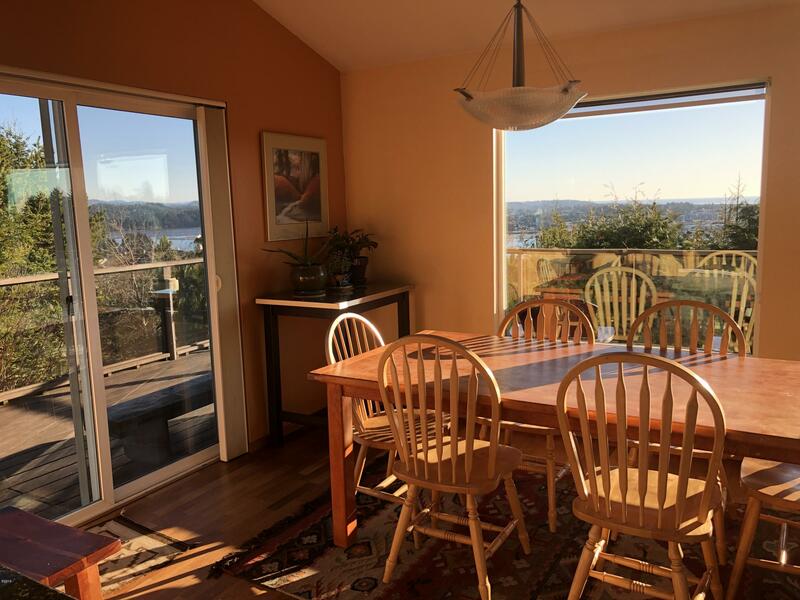 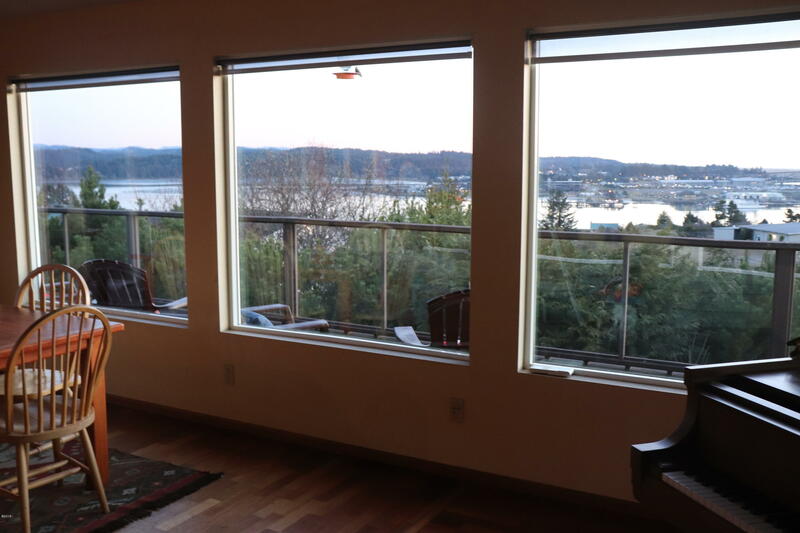 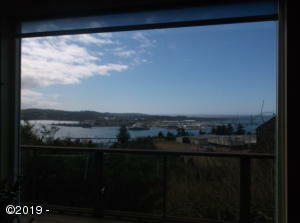 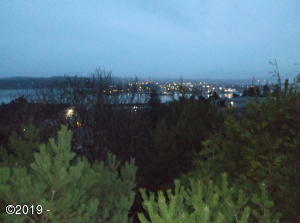 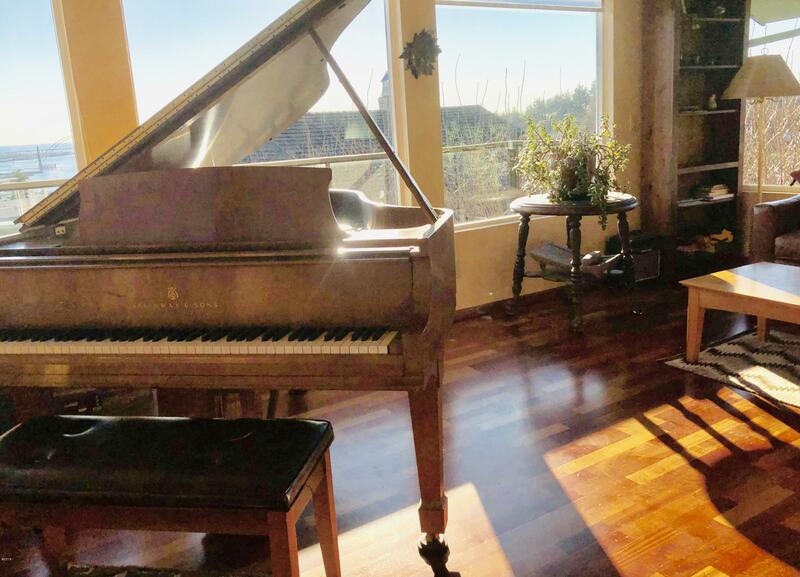 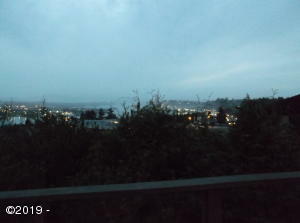 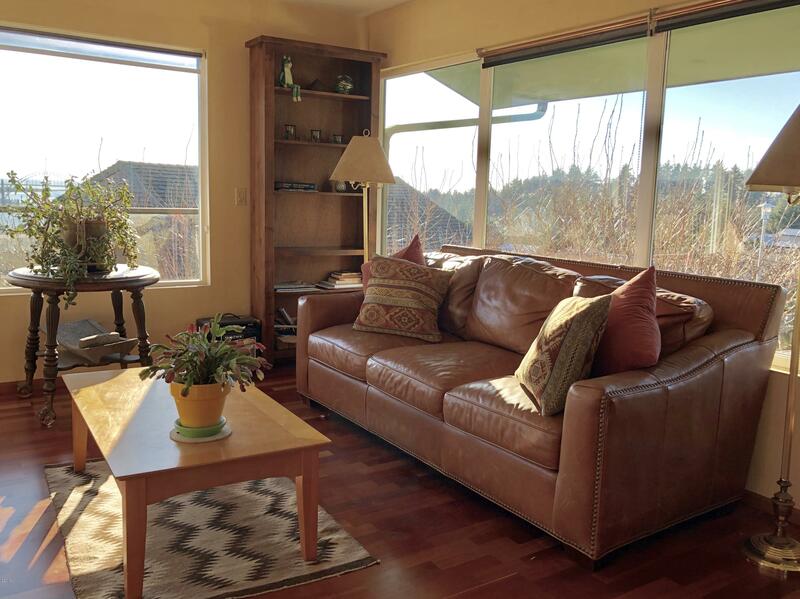 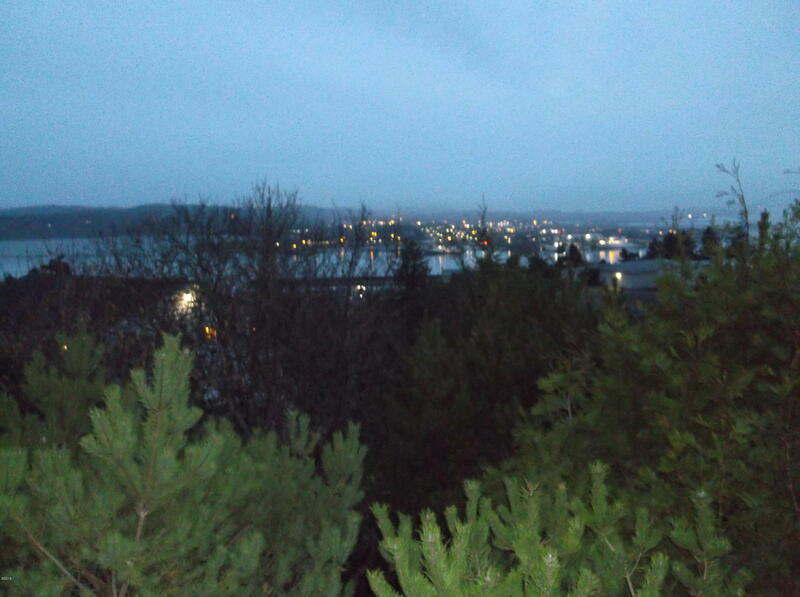 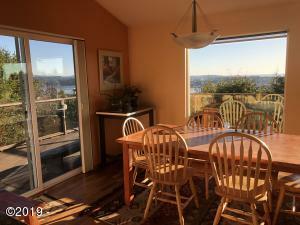 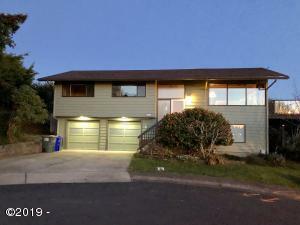 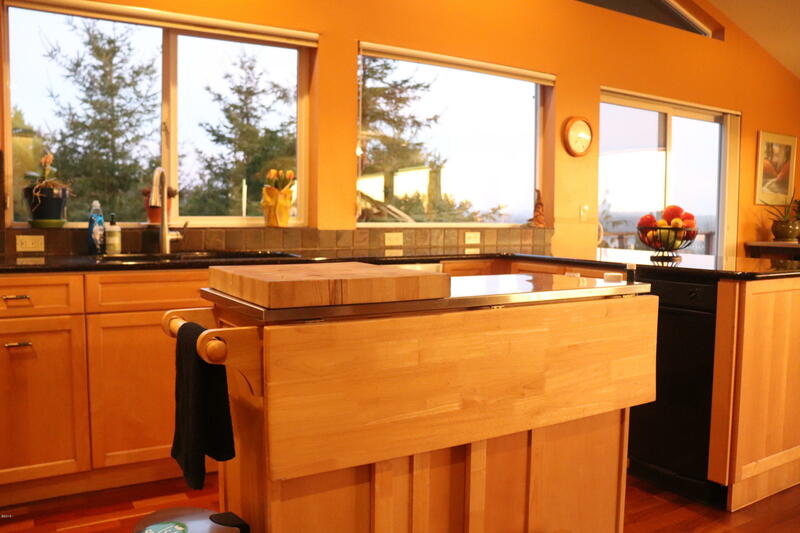 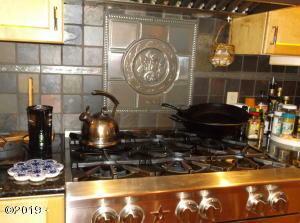 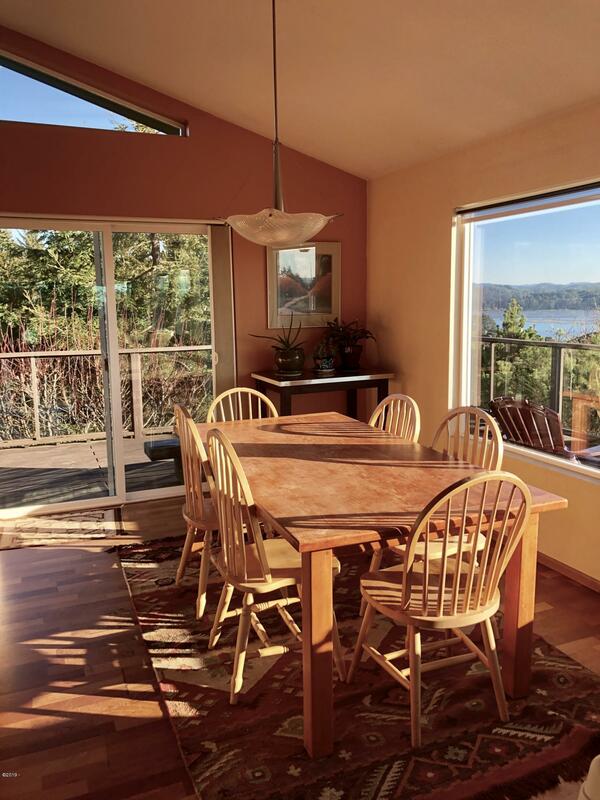 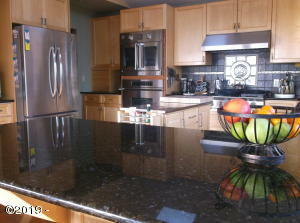 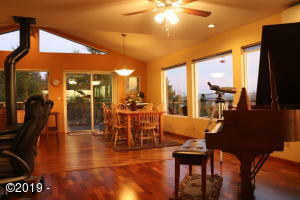 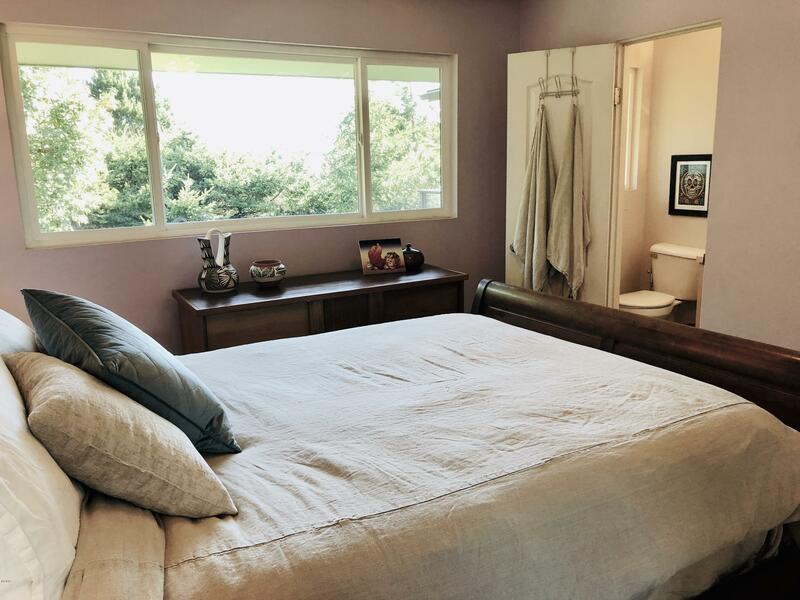 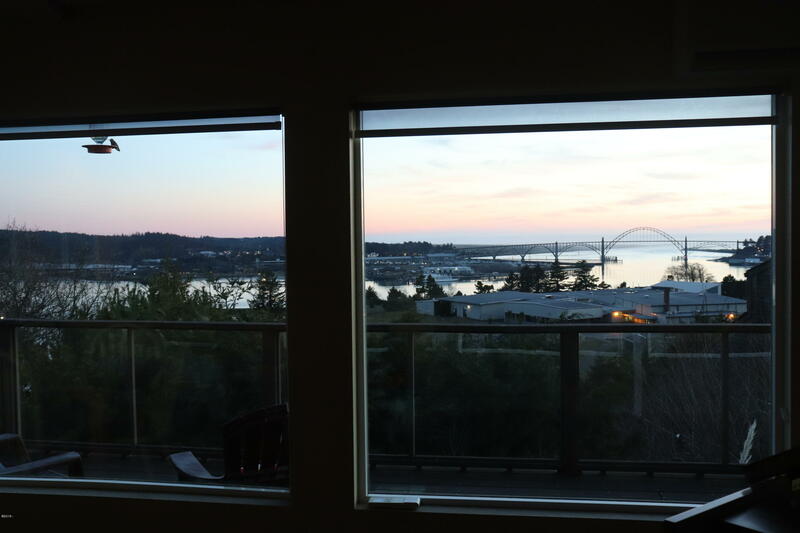 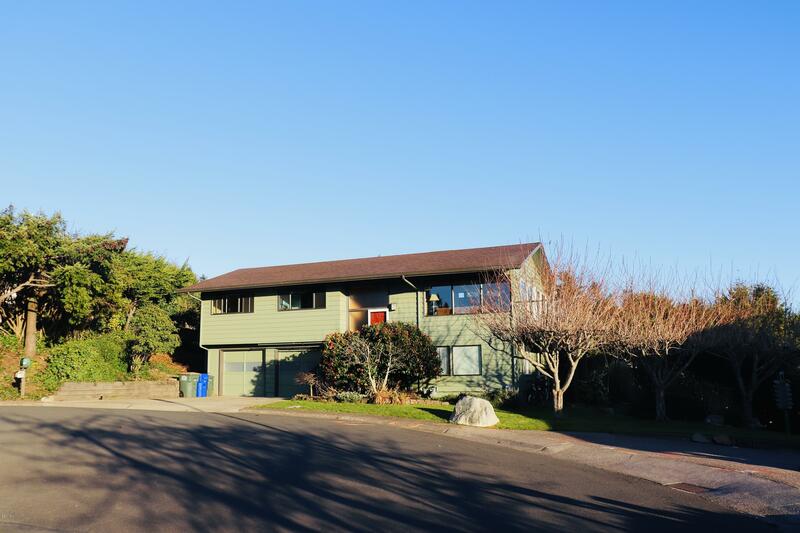 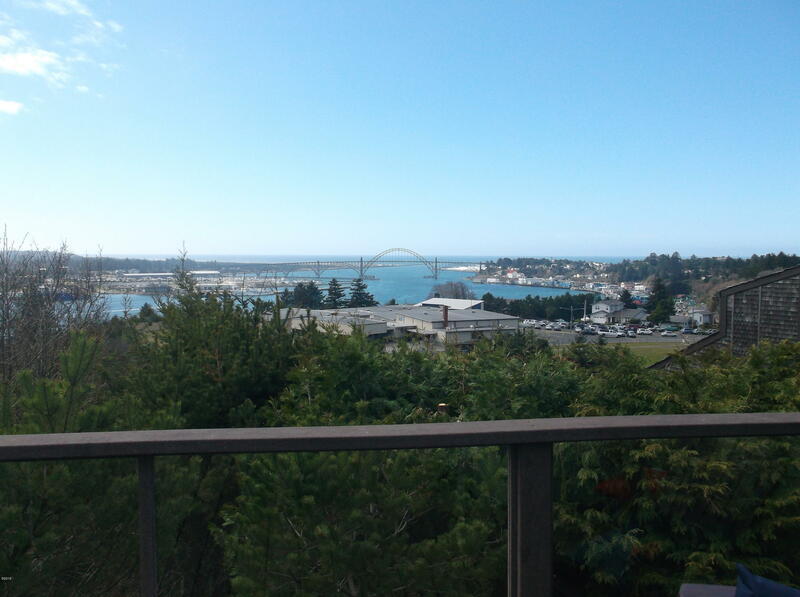 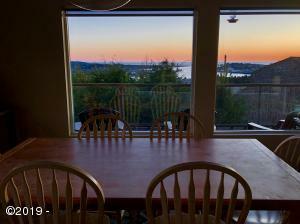 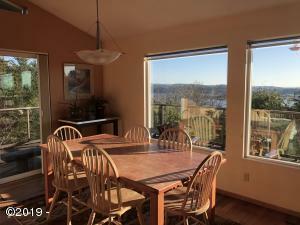 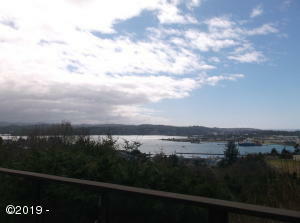 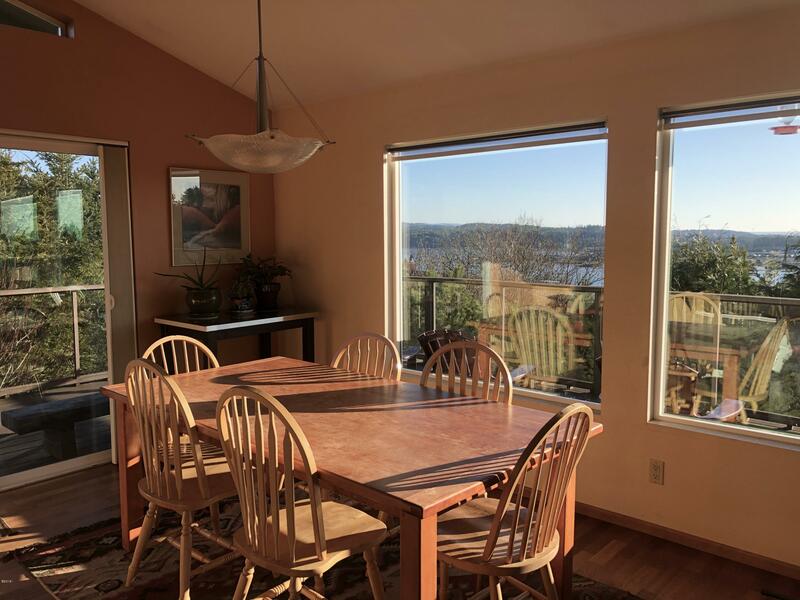 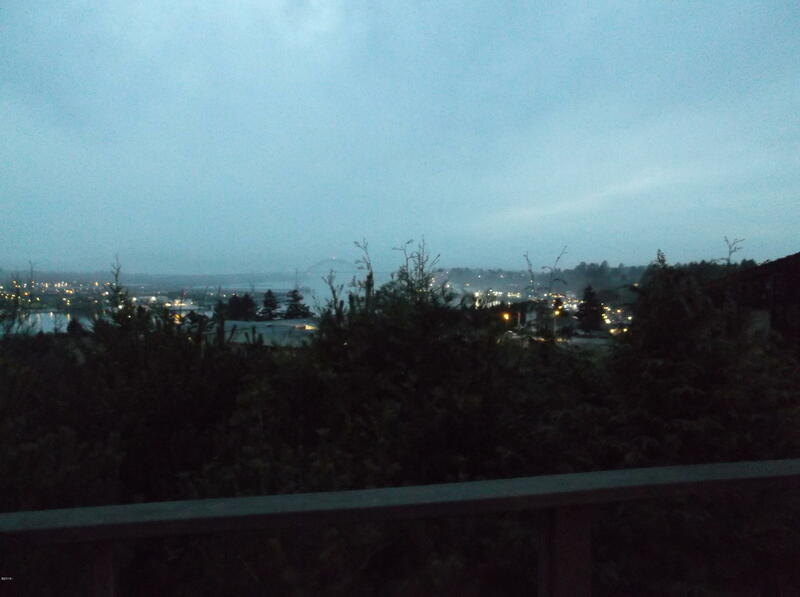 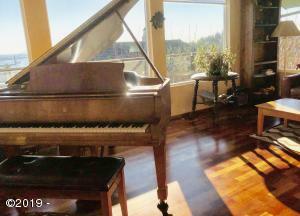 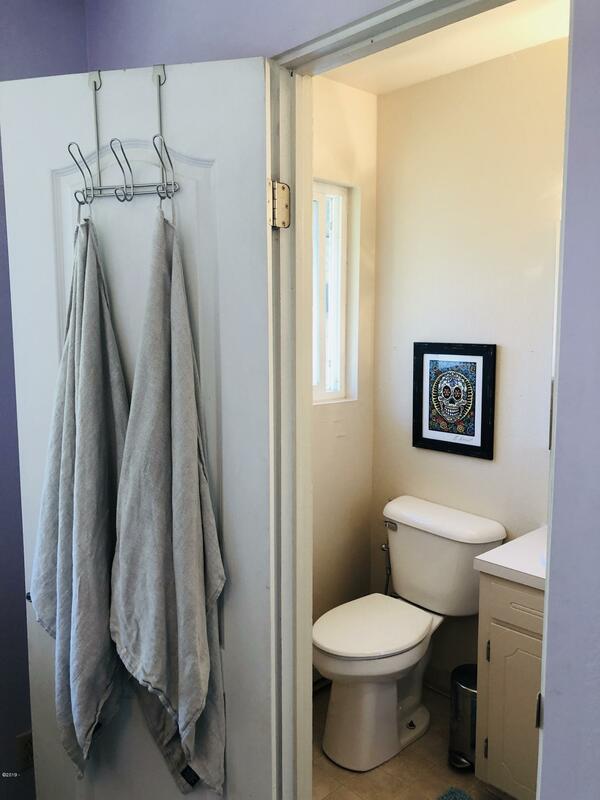 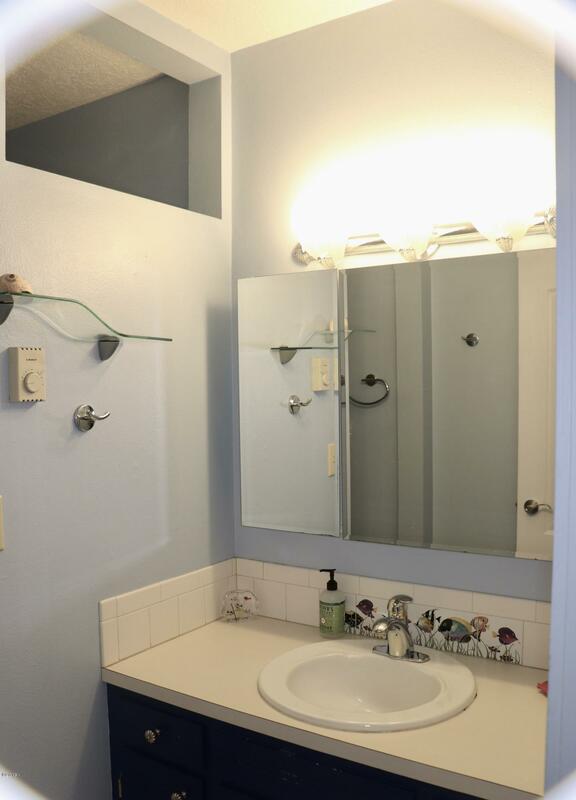 Family home in Walker Heights with best views of bay, bridge and ocean around town! 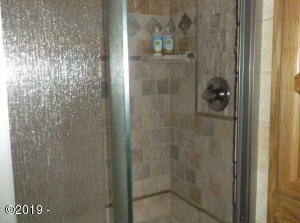 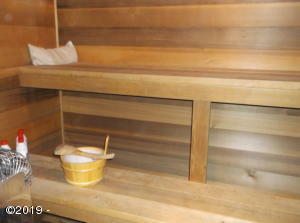 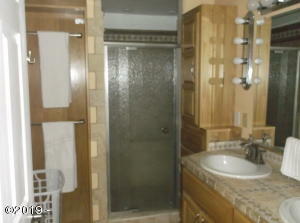 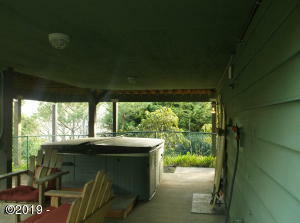 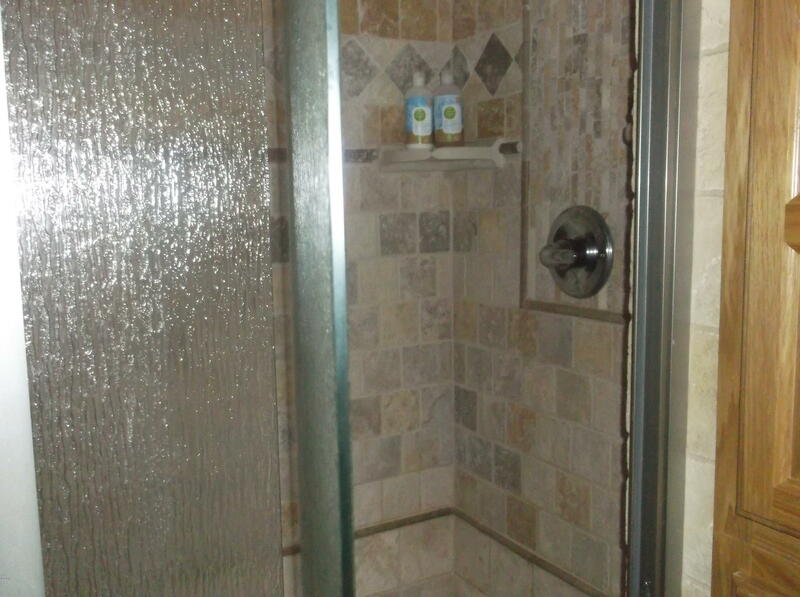 Finlandia Sauna, heated tile floors downstairs! 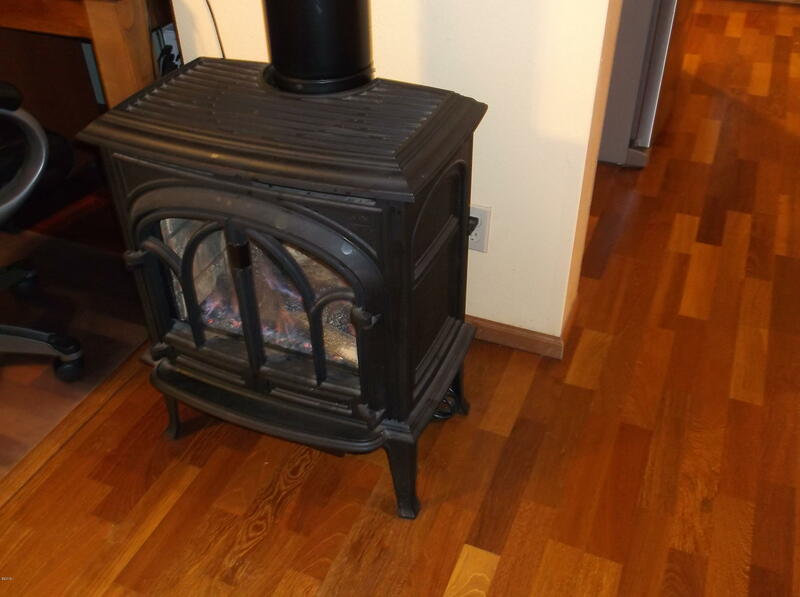 Jotul gas hearth, kitchen open to living with stainless appl. 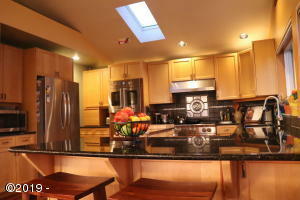 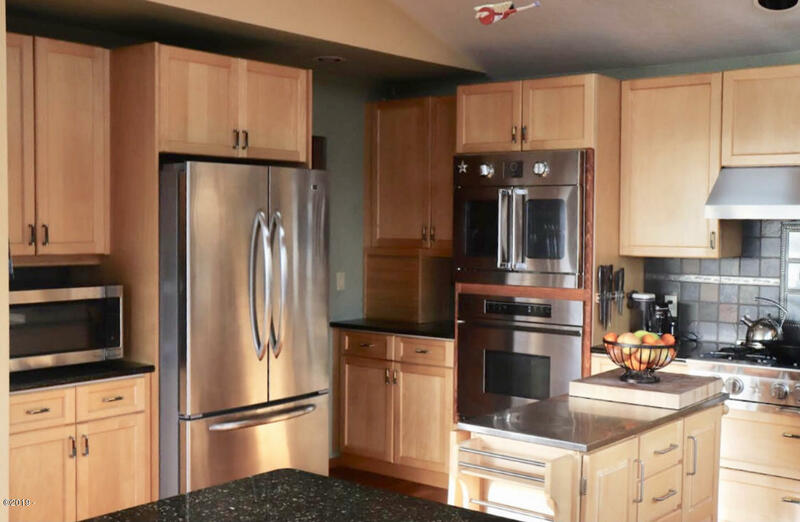 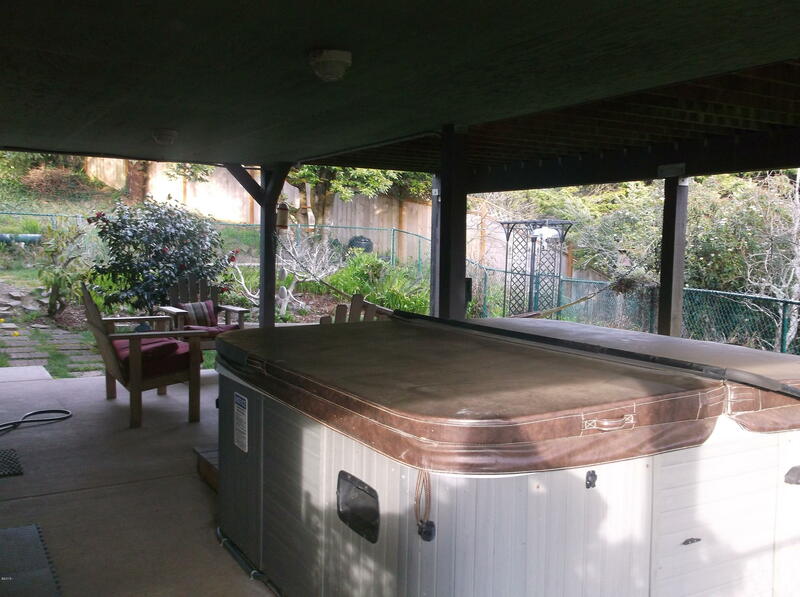 , gas range top, convection oven with baking stone, custom pantry, wrap around deck, covered patio, outdoor shower and hot tub! 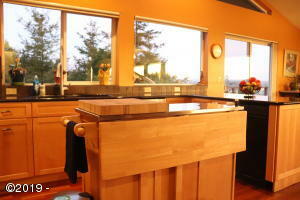 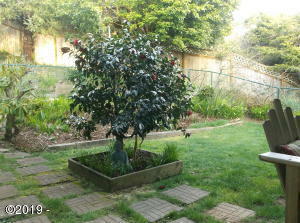 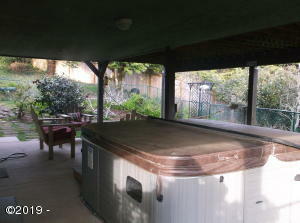 Pear, apple, redwood, sequoia and cedar trees in private, fenced yard, pet doors in place. 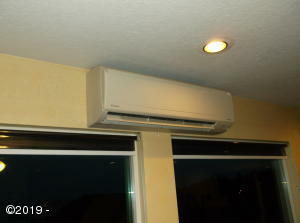 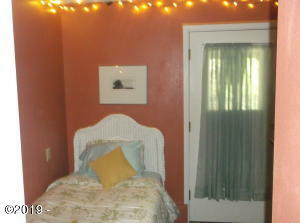 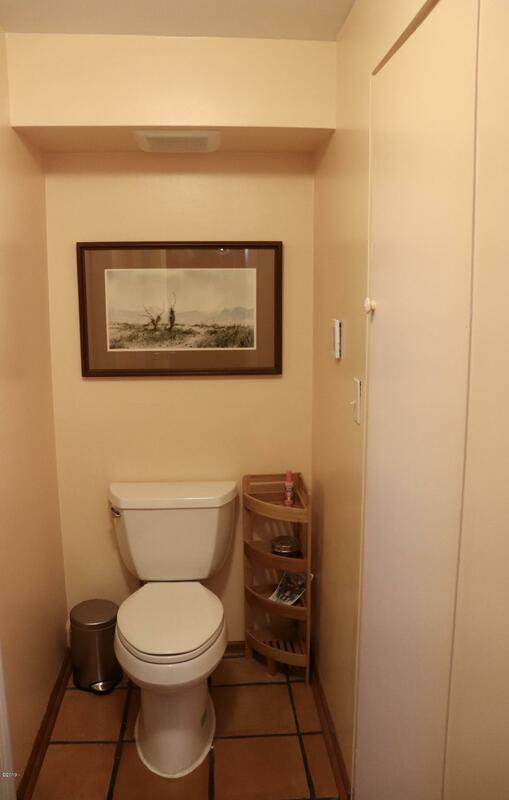 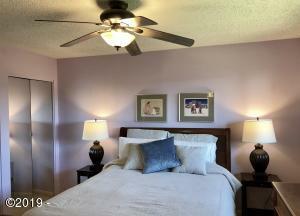 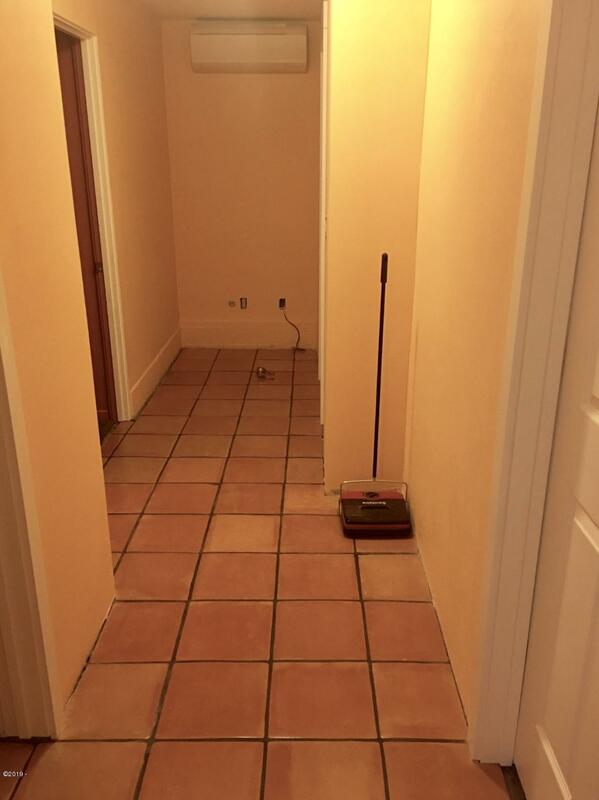 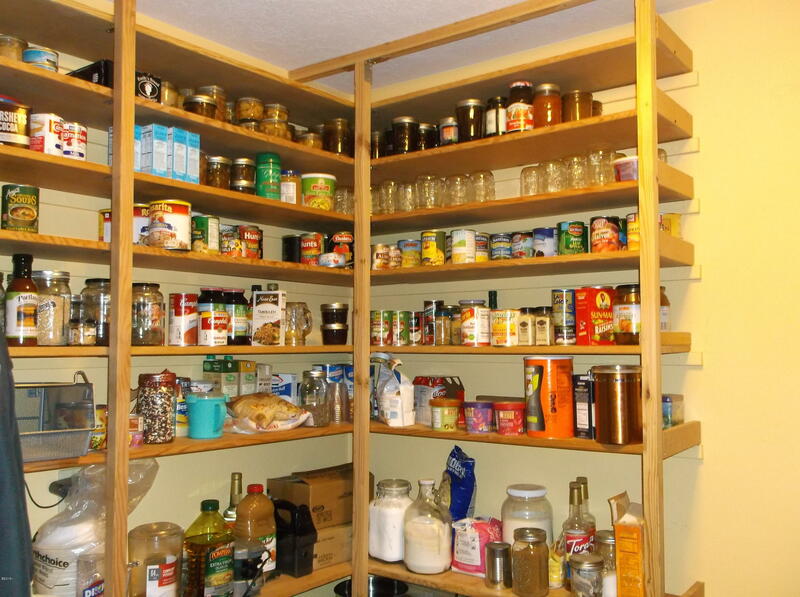 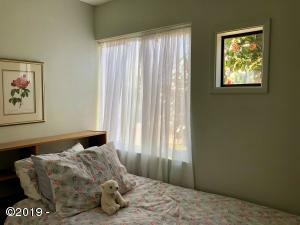 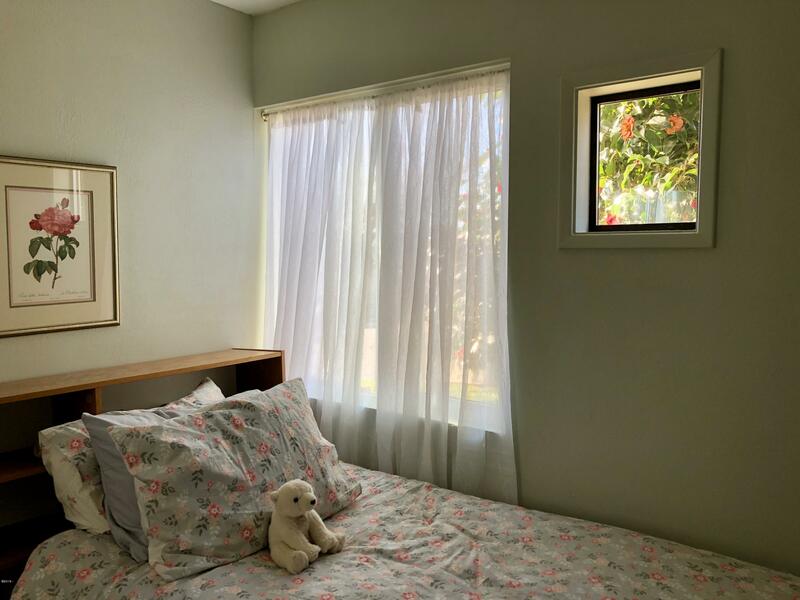 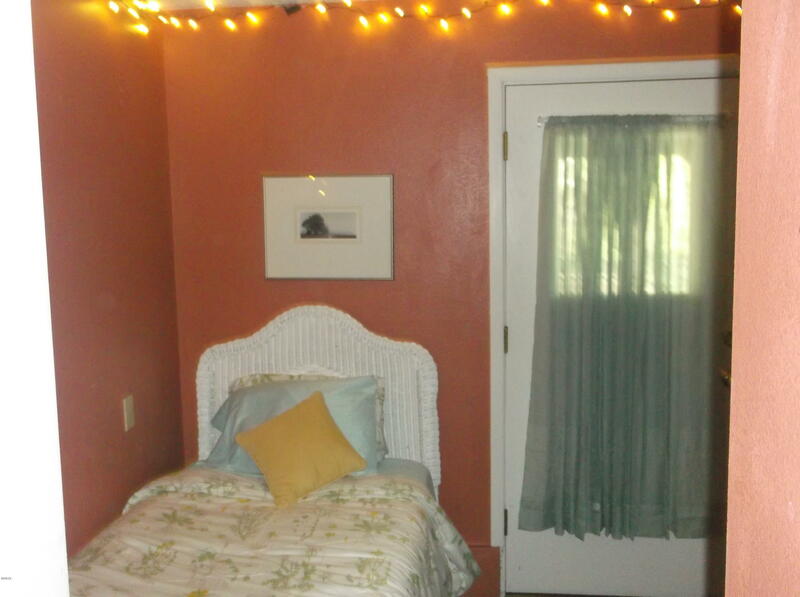 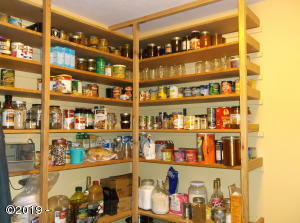 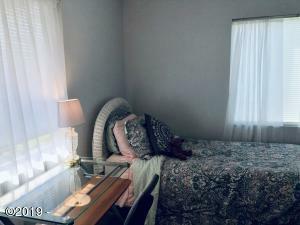 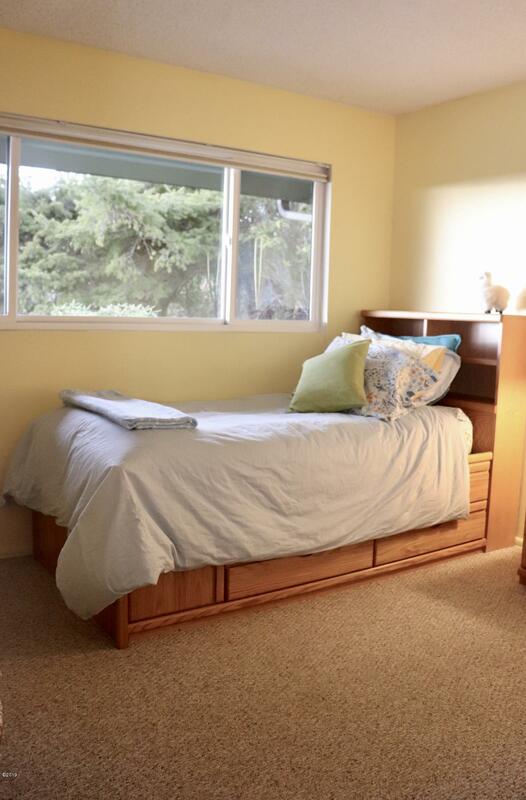 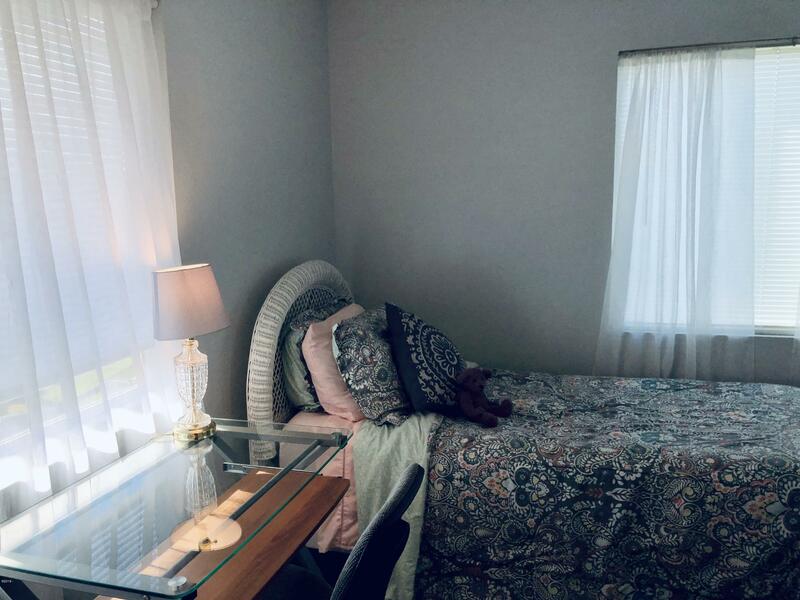 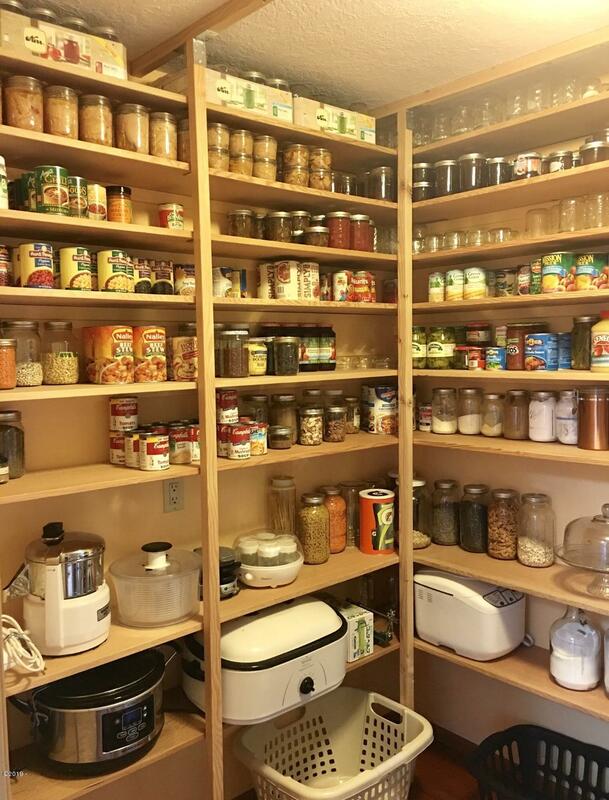 Bonus rooms are bedrooms with closets, has easily housed a family of 5 children and 2 parents. 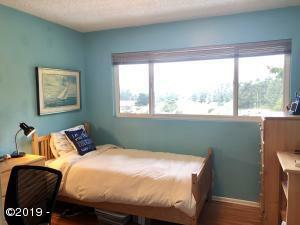 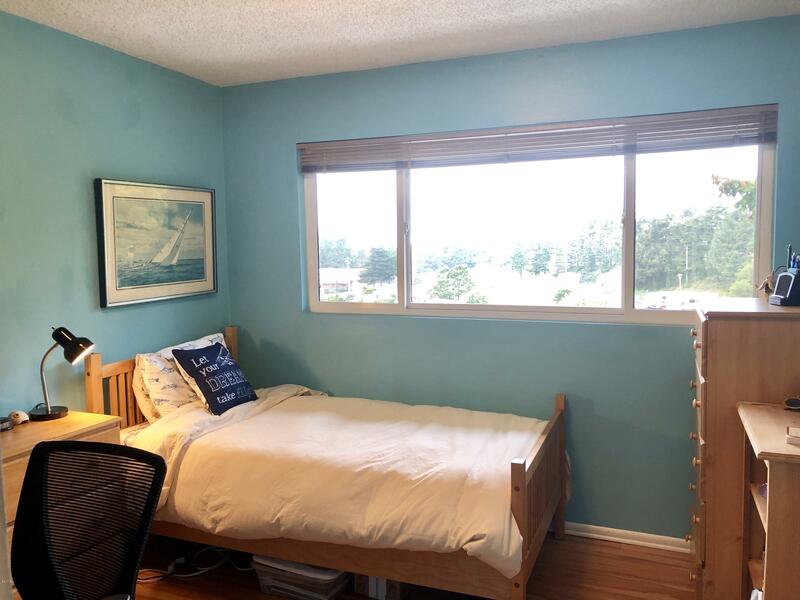 Light and bright, just blocks from Bayfront and schools – this house has it all! 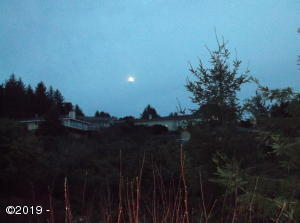 Directions Take Highway. 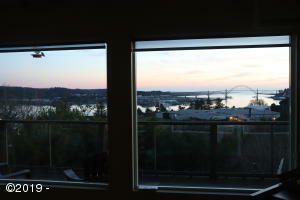 20 to John Moore Rd. , South on John Moore to 1st Street, to 1st Place, on right, to house at end of cul-de-sac.